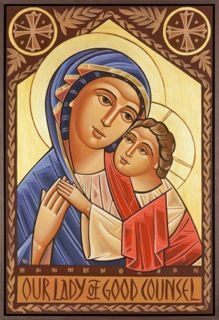 Lord, you call us to share your table and also your cross of anguish with our sisters who are suffering. We pray for all who are being abused, violated, oppressed , and in situations that deprive them of their dignity. 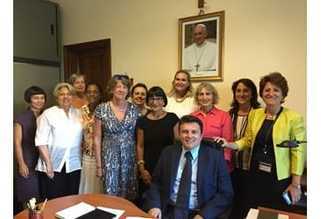 (Vatican Radio) For the very first time, the Vatican has approved an association dedicated to its women employees. Donne in Vaticano (D.VA) or Women in the Vatican is open to lay and religious female employees and retirees of Vatican City State, the Holy See and its related institutions. Its establishment is unprecedented in the history of the small state. According to a press release issued by the Holy See Press office, the twelve founding members of the newly formed Association formally signed the Act of Constitution, approved by the competent authorities, on 1 September 2016 at Vatican City’s Governorate. “Women account for about 19% of the Vatican’s workforce,” she adds, citing research by Gudrun Sailer, a colleague from Vatican Radio’s German Service and author of three books on women in the Vatican. “It’s an upward trend,” McClure continues. “According to Sailer, it seems the first woman to be hired in the Vatican arrived under the pontificate of Benedict XV, as a seamstress, in 1915. From 1929 the first women with academic qualifications were hired, in places like the Apostolic Library. In 1934, Pope Pius XI had the Vatican Museums hire the German Jewish archeologist Hermine Speier to protect her from Nazi Fascist persecution. More women began to arrive after the Second Vatican Council (1962-1965) during the pontificate of Pope Paul VI (who had also nominated 23 female auditors to the Council). Today, more than 40% of the Holy See’s female employees have university degrees. “Many work in the various dicasteries of the Curia in a wide range of positions including journalists, lawyers, accountants, restorers, historians and archivists, just to name a few,” says McClure. And, she adds, “they represent a good part of the planet, coming from dozens of countries and speaking multiple languages.” Vatican City State may well be one of the few countries where men and women receive equal pay. Two women are currently under-secretaries of Vatican dicasteries but this could change after Pope Francis’ nomination of officials at the two recently-created large dicasteries (Laity, Family and Life and Promoting Integral Human Development) Since its 23 November launch, D.VA counts more than 53 members from 16 different Vatican offices. Among its various activities, the Association intends to promote social, cultural, professional and spiritual events and projects. “D.VA also aims to reach out to women in less fortunate circumstances in the hope of relieving some of their suffering,” McClure says. 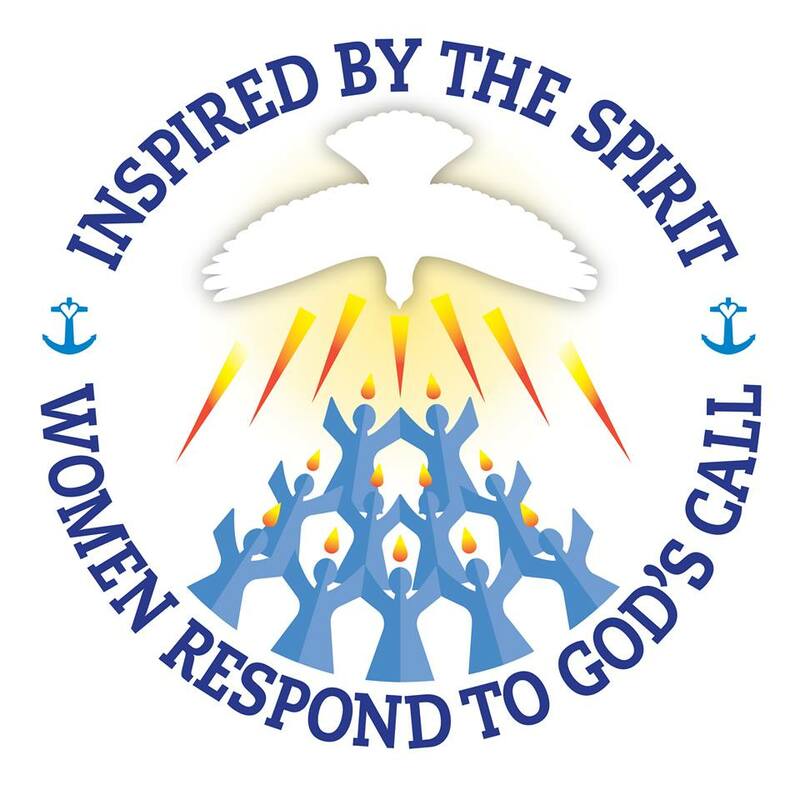 “We also want to give more visibility to the initiatives and contributions of other Christian women.” “Many of our first members have expressed keen interest in starting up volunteer initiatives to give back to their communities and to offer assistance to the needy. It’s the kind of “revolution of tenderness” that Pope Francis has talked about. I know of colleagues who, on their own, have raised money and organized clothing drives for Syrian refugees in Lebanon and for orphaned children in Mozambique, Angola and Brazil; and others who have collected pharmaceutical products and essential foodstuffs for Venezuelans suffering from the economic crisis and shortages. D.VA can get the word out to a growing number of colleagues who could help. “Although it’s just one-eighth of the size of New York’s Central Park, the Vatican has offices in different Rome locations,” McClure says. “That means, if you’re a Vatican employee, there are many offices in which you will never step foot, much less meet your colleagues there. Putting D.VA together over the past 4 years or so has introduced me to some highly intelligent, competent and creative women whose love for their jobs, their dedication to the Pope and their determination to help others – all the while balancing family and social commitments - one can’t help but admire. We must remember too, that many of us are foreigners in Italy and are therefore lacking the local family support mechanisms. D.VA can help here too. We’re talking about creating a ‘time bank’ cooperative in which colleagues can share expertise, experience and their connections in various areas to lend a hand to others.